Today is officially the first day of Spring and it's time to edit and update your spring wardrobe. 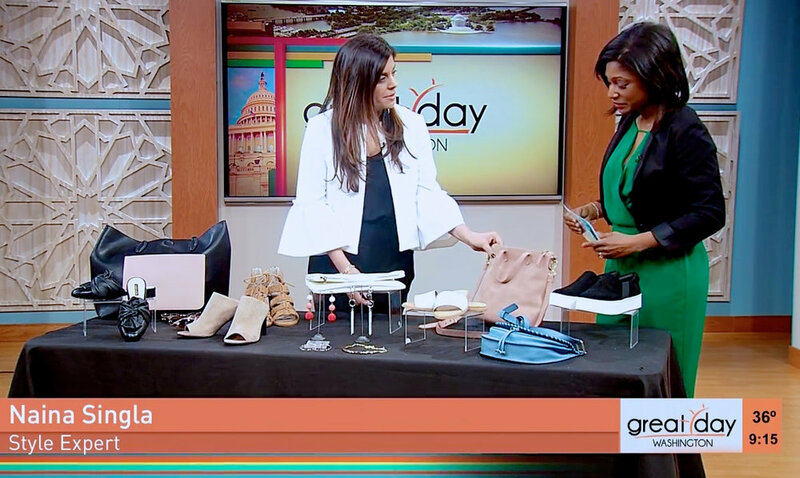 Check out my latest style segment over at Great Day Washington where I shared some of the top trends in shoes, handbags, and jewelry for spring. Special thanks to Nordstrom Montgomery for providing all the fabulous shoes and handbags for the TV segment. Click HERE to view the entire TV segment. 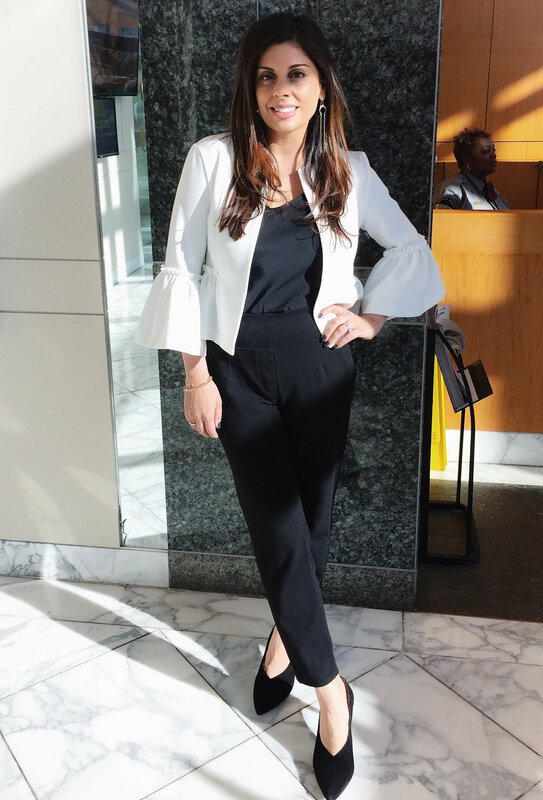 Shop all the items featured on the style segment and my outfit below.